GIS planet: Perm historical photos. 1910. Part 2. Today i make the new photos. You can now compare photos: "Perm. 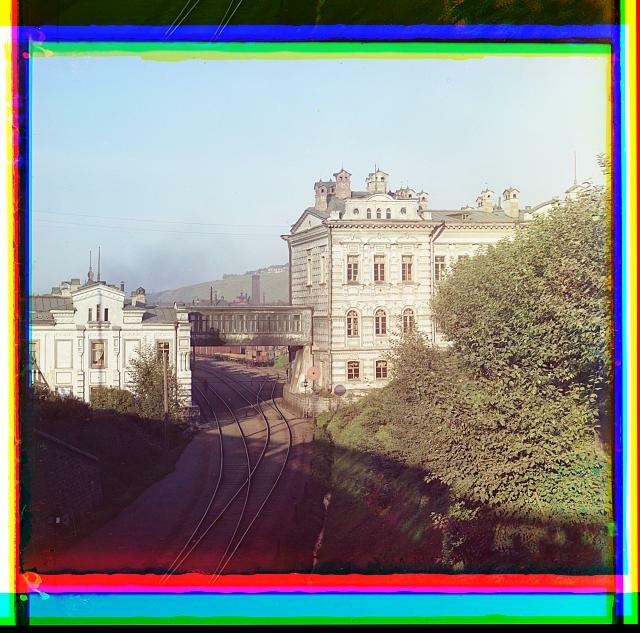 Headquarters of the Ural Railway Administration"